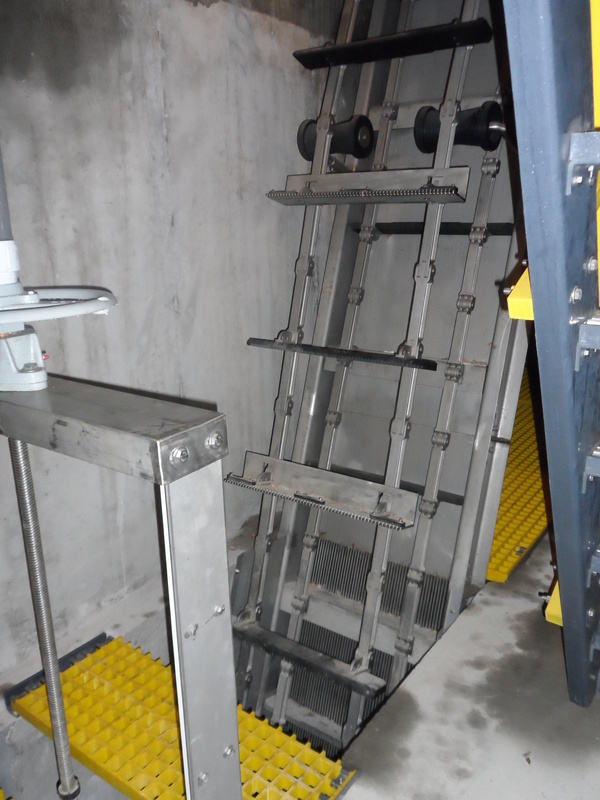 Wallkill FlexRake Bar Screen Installation – KC Engineering and Land Surveying, P.C. Due to an increased frequency of clogging at the plant, which was attributed in part to the increased use of “flushable” wipes (rags), plant operators were required to take the pumps apart weekly to remove the clog before returning the pump back to service. 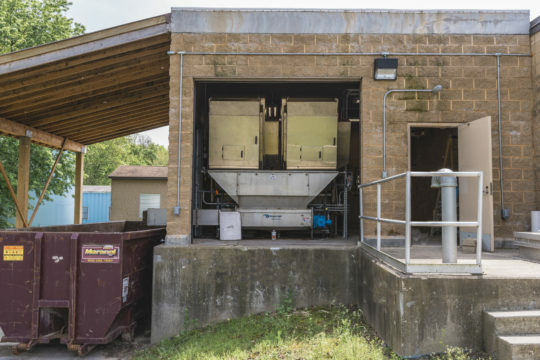 In order to protect the Town’s investment and eliminate recurring maintenance on the raw sewage pumps and other areas of the plant, KC proposed to install two mechanically cleaned bar screens upstream of the raw sewage pumps. The mechanically cleaned bar screens now allow wastewater to flow through while filtering debris from the influent channel.